Rabbi Eliezer Zirkind Z'L was best known in Chabad circles as the "sofer of 770" or the "Rebbe's sofer". He was always considered as one of the veteran American sofrim, having worked as a sofer in New York since the 1950's. At that time, sofrim in America were a rare commodity and Rabbi Zirkind, who was also a shochet, used to make his own klaf and ink. Rabbi Zirkind, in his peak years, wrote over three sifrei Torah per year, an amazing achievement by anyone's standards. When Rabbi Moshe Feinstein complained to the Lubavitcher Rebbe that the reason he does not wear Rabbeinu Tam tefillin is because there are no reliable sofrim in America, the Rebbe referred him to Rabbi Zirkind. Rabbi Zirkind wrote Reb Moshe's Rabbeinu Tam tefillin which he wore daily until he passed away. Rabbi Zirkind also used to check Reb Moshe's tefillin. He passed away aged 83. To me, the passing of rabbi Zirkind signifies the end of an era. Those of us who knew rabbi Zirkind will remember him for his passion and zeal. His name appears regularly on this forum. I encourage forum members who may have had personal experiences or have any stories about Rabbi Zirkind to please comment. 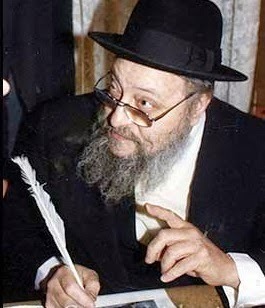 Rabbi Zirkind ז"ל taught me how to make his special ink. Many years ago the Lubavitcher Rebbe told me to use my scientific knowledge לשם שמים. At the time I did not know what the Rebbe had in mind. Later on, I started working with various adhesives and paint materials, and a flash came to my mind - use better materials to make ink that will never never become Passul. 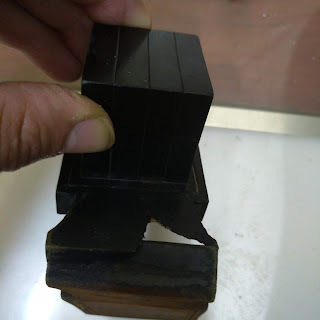 I had the pleasure of learning from Rabbi Zirkind how he makes his special ink. Combining his method with the Rebbe's inspired instruction to me, I came up, after five years of further experimentation, with דיו לנצח . In our latest conversation, about a year ago, he told me that he wrote R' Moshe Feinstein's Tfillin with his special ink. 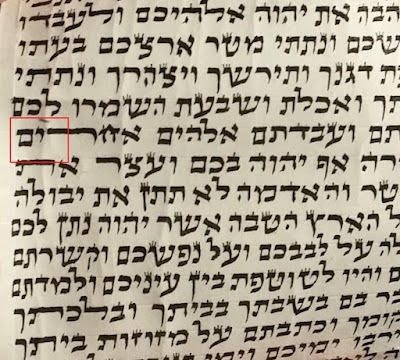 He said that he wrote his first ספר תורה with regular ink that kept cracking and needing constant repair. This inspired him to make his own ink that will last better and longer. 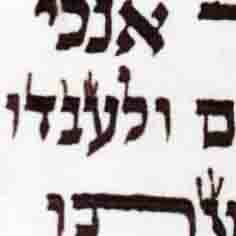 After that, he wrote with his special ink, and also taught some of his תלמידים how to make his special ink. I did not have the pleasure of being his תלמיד for writing סת"ם, but I did learn from him one aspect of סת"ם - how to make better ink. I would go sometimes to his shiur on every motzei shabos. whenever someone would ask on his piskei dinim he would always back it up with something he heard from Rabbi Moshe Feinstein or tzemach tzeteck or different poskim. Once one got to know him one felt how caring and sensitive he really was. His talmidim should get together and write a book of his piskei dinim.